Fitbit Alta Fitness Tracker just $89 shipped! Amazon has dropped the price on the Fitbit Alta Fitness Tracker!! 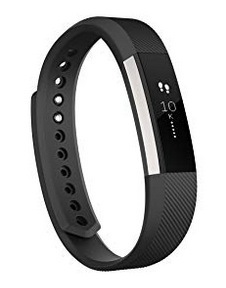 Amazon has this Fitbit Alta Fitness Wristband in Silver/Black for only $89 shipped right now! This is the lowest price we’ve seen in two years other than Black Friday pricing! « SmartyPants Kids Complete Daily Gummy Vitamins (120 count) only $8.62 shipped!